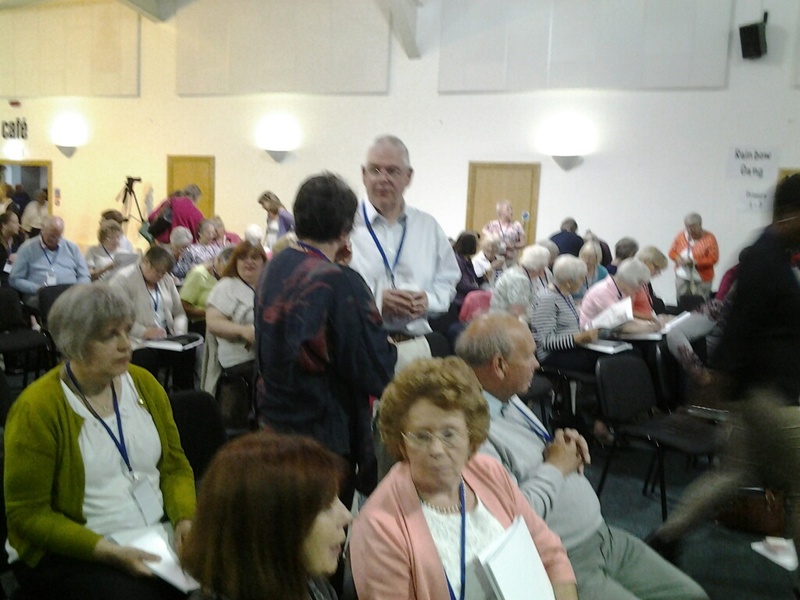 Dunfermline was the destination on Saturday 24th June for around 300 people for this conference. The keynote speaker for the day was Rev Dr Kenneth S. Jeffrey of Aberdeen Centre for Ministry Studies. Over three sessions he addressed the What, Why, Who, When, Where and How of Pastoral Care. In a final session three different parish representatives shared their way of trying to deliver care in their communities, these ranged from a priority area, rural to urban. Everything was very much underpinned by the Scriptures and Prayer. The two things I took from the day were: We need to BE more and DO less. Rather than a speed-dating God, we need to cultivate a three-mile-an-hour God. 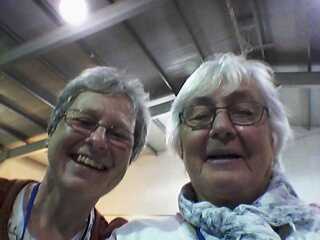 As you can see, I met up with an old friend of the congregation and we enjoyed our fellowship together throughout the day.